Locus Wines Tasting Room? Something we said we’d never do? Well, we are still not doing it actually. The space is not Locus Wines’ tasting room per se: We are going to squat at our distributor’s brand new tasting room south downtown in Seattle on the first Saturday of every month. It all starts October 3rd, from noon to 6PM. Barrique Wines is a retail wine shop and event space, owned by our distributor Barrique Imports. They hold regular wine tastings every weekend and special events occasionally during the week. The space is great for small to medium size events and gracefully, the team Barrique is letting us man the space first Saturday of every month going forward. 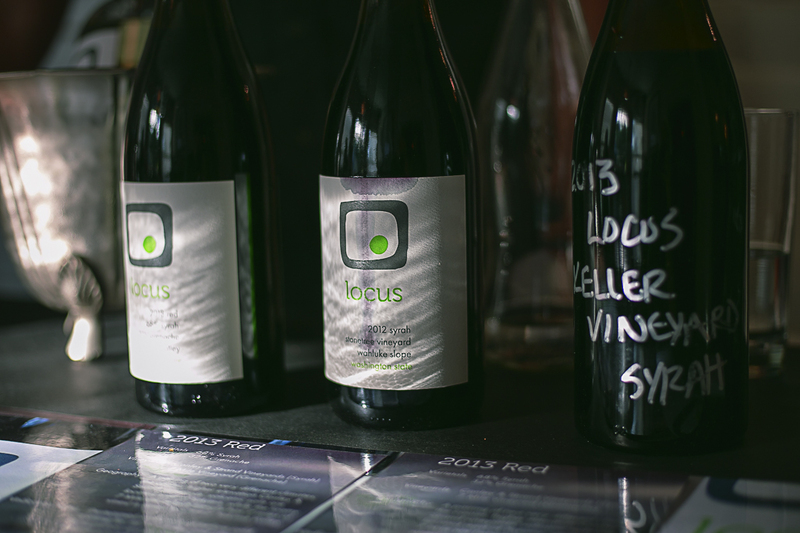 Starting the coming weekend, on Saturday, October 3rd, the Locus team will pour the various wines Locus offers. The wines will be on hand to taste and to purchase. Saturday, October 3, November 8th (Nov 8th 2015 is a Sunday but this is the only exception), December 5th, January 2nd….. This entry was posted in Events and tagged 2012 locus syrah, 2014 locus semillon, christopher chan, dineen vineyard, double gold syrah, gold medal experience, gold semillon, locus wines, locus wines wine tasting, rich burton, rosé, seattle, seattle wine awards, seattle wine tasting, semillon, syrah, wine retail, wine tasting by tonski715. Bookmark the permalink.